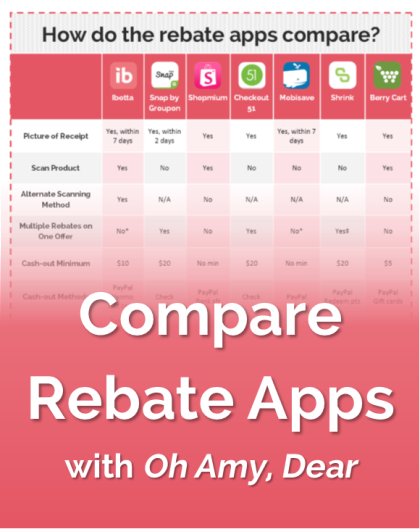 How Do the Rebate Apps Compare? | Oh Amy, Dear! If you’ve read Oh Amy, Dear recently, you know I’m a huge fan of Ibotta. But there are plenty of other rebate apps out there – all with their own special requirements and details. I’ve scoured the internet for answers to different questions I’ve had and in order to keep up on all my favorite apps there are just too many places to check. We all know the basics about rebate apps – keep your receipt and get a good clean snapshot, make sure you buy the correct product and size, etc. But since every app is so nuanced, I needed a quick way to see information about each app. So to save my own brain and help out my readers, I’ve compiled a quick comparison matrix so you can see at a glance what you’ll get with different apps. 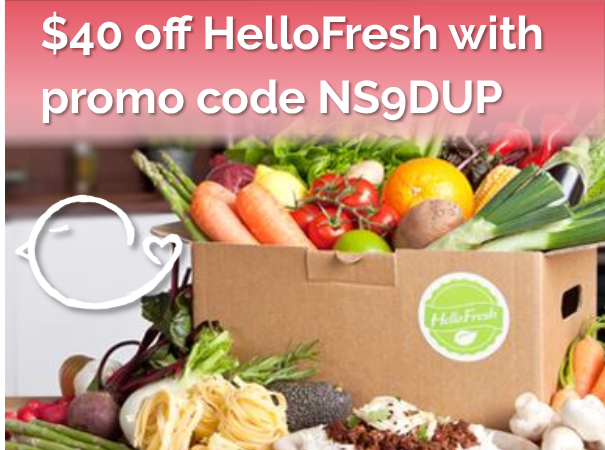 Download via the link at the bottom of this post! 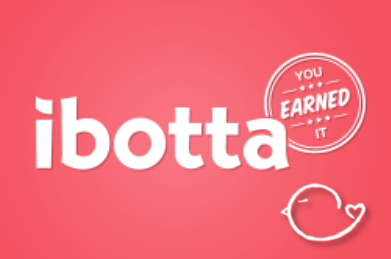 Jessica is on my Ibotta team and she regularly meets team bonuses – that’s just one of the features Ibotta has and it’s a great way to work together to get a little extra on your rebates. Wendy isn’t the biggest fan of apps that you have to scan the product on – and I can’t blame her! I’m not the best at having a steady hand for that task, but if you do like using Ibotta, check out my post on how to enter the UPC code instead of scanning a product. Check out the guide and let me know if you have any more tips or details about these apps. If I didn’t cover an app you use, or you’d like to share your rebate stories, sound off below! 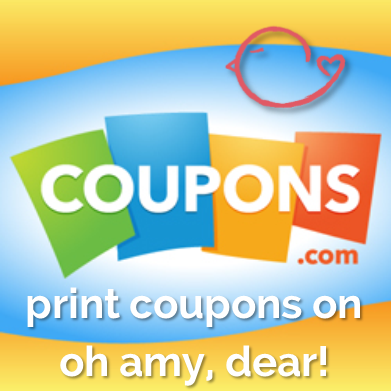 Take an Oh Amy, Dear Tour!